The 2018 Hall of Fame inductees will be inducted on July 24 at the Academy of Podcasters’ Hall of Fame Ceremony, during the Podcast Movement Conference in Philadelphia. 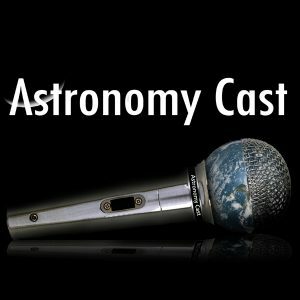 CosmoQuest’s own principal investigator Dr. Pamela Gay will be inducted for her work over the past decade plus with the Astronomy Cast podcast, which will be celebrating it’s 500th episode this September. 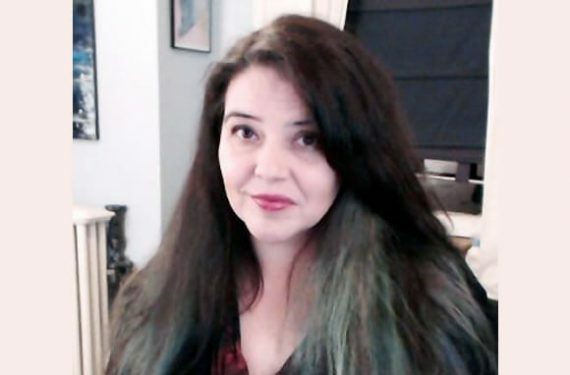 Dr. Pamela Gay is a an astronomer, writer, and podcaster who uses new media to engage people in science and technology. She is best known as the host of ASTRONOMY CAST, where each week she takes listeners on facts-based journeys through our Cosmos. She is currently the Director of Technology and Citizen Science at the Astronomical Society of the Pacific. The Academy is a group of podcasters, podcast industry professionals, and podcast enthusiasts who have come together to help recognize the best contributors to the podcast industry. Past years have included awards being presented, and in 2018 will exclusively feature the fourth annual Hall of Fame ceremony. The Podcast Movement conference brings together and educates active and aspiring podcasters, and helps to grow the podcast community and industry as a whole. This is done through educational and informative breakout sessions and panels spread across six tracks, enlightening and encouraging keynote presentations, and fun networking events and parties. With over 3,000 attendees joining the conference over the last five years from nearly 30 different countries (and growing), members are excited to continue the mission of Podcast Movement for many years to come.